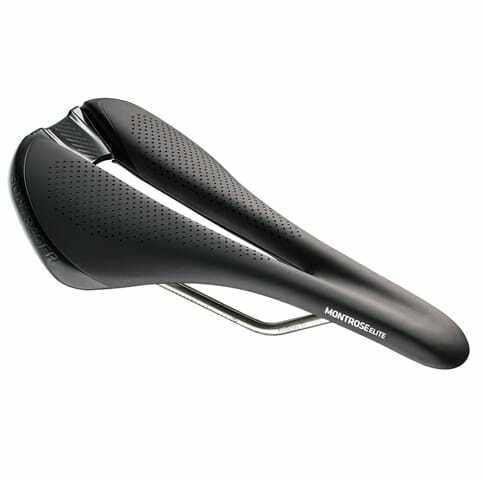 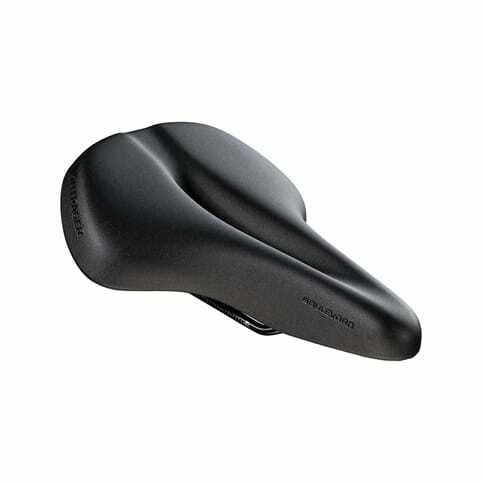 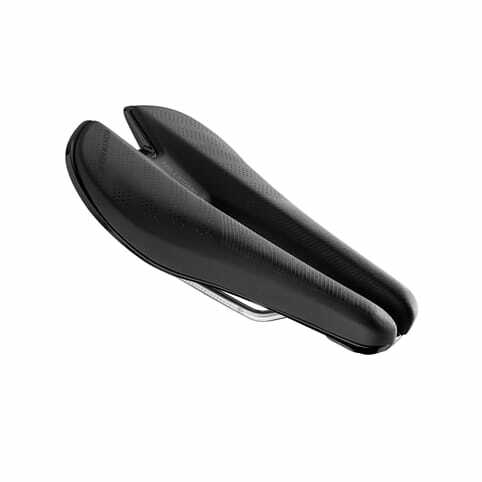 Your saddle is arguably the most important component on your bike, if it's doing its job properly you'll never notice it, but if it isn'tOuch!. 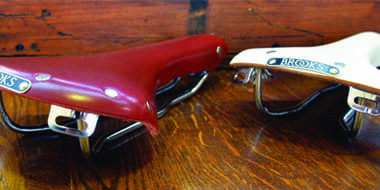 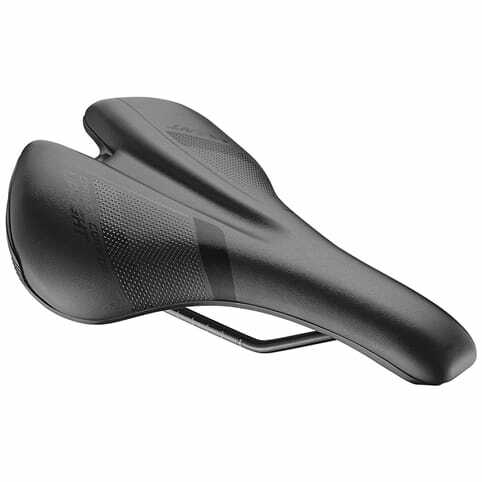 The critical part of choosing the right saddle is finding a shape that fits your body and suits your riding style. 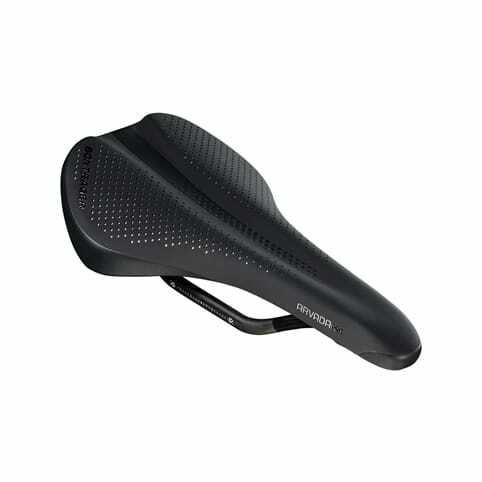 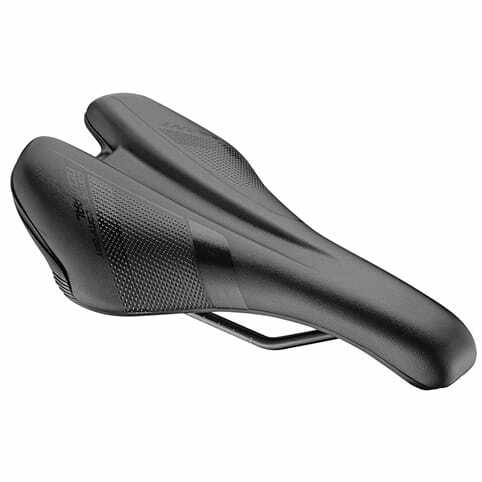 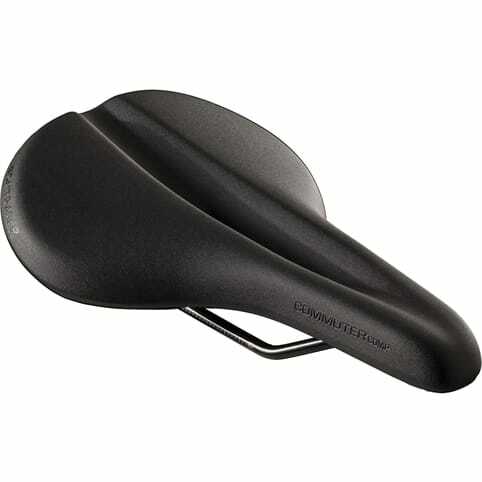 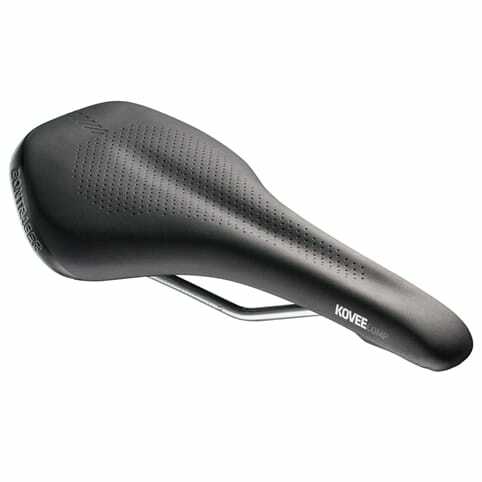 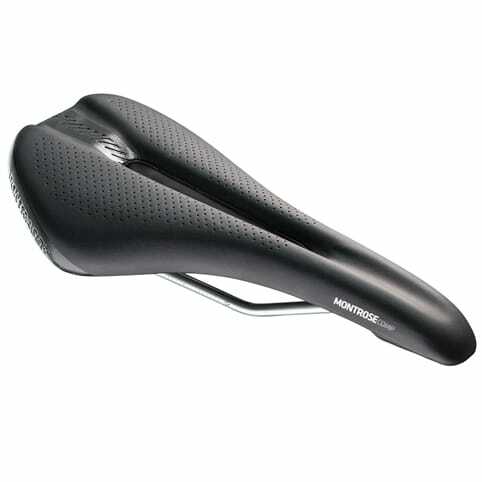 Our saddle range will take care of your seating requirements, with different widths available for narrower or wider ‘sit bones’, along with women-specific saddles. 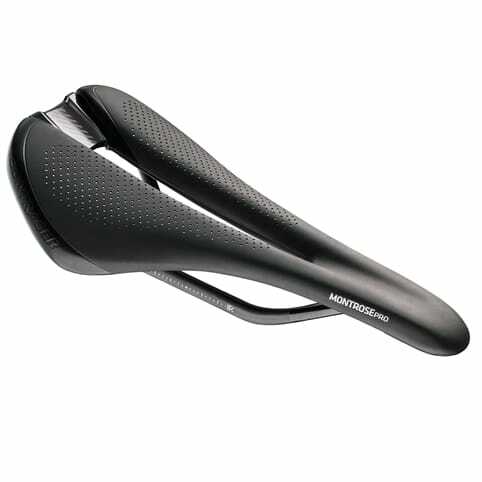 Many also have channels to relieve pressure on your more tender parts.